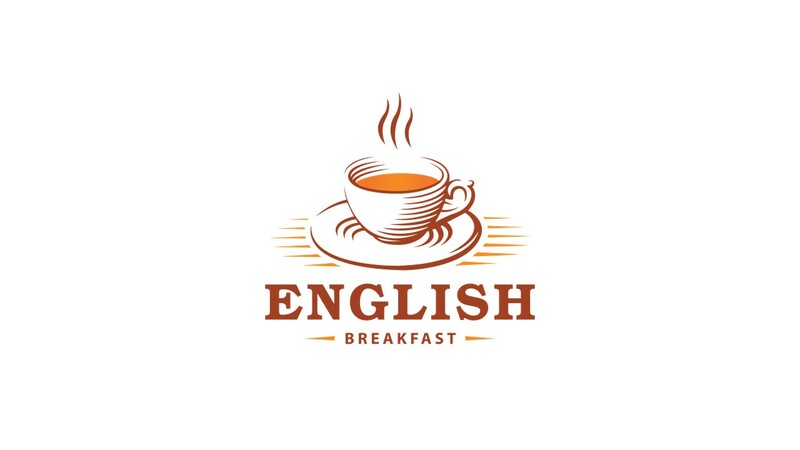 English Breakfast is a regular monthly meeting of people who love speaking on different topics and who can communicate in English efficiently. We meet on Sunday mornings. So only people who are highly motivated and truly enthusiastic come to the English Breakfast. The maximum number of participants is 6 which gives a chance for everybody to speak and to be heard. Those who would like to join the meeting need to inform the organizer of the meeting in advance. Englis Breakfast - это мероприятие для любителей (и профессионалов) английского язык. Это английский разговорный клуб в Красноярске, который объединяет людей разных профессий и интересов.